Christmas Countdown Gift Idea #14: Building A Basic Makeup Kit | beauty. bikes. Did you set yourself a budget for spending this Christmas? As much as I would like it, I don’t think I can afford $50-$100 gifts for all my friends.. (hey I have quite a few friends!!). So what I do is this: I either choose a small gift from an expensive brand, or a few gifts from a more affordable brand! If you’ll like to build a makeup kit as a gift, I’ll show you how to get more makeup and skincare for the right price, without compromising on the quality! 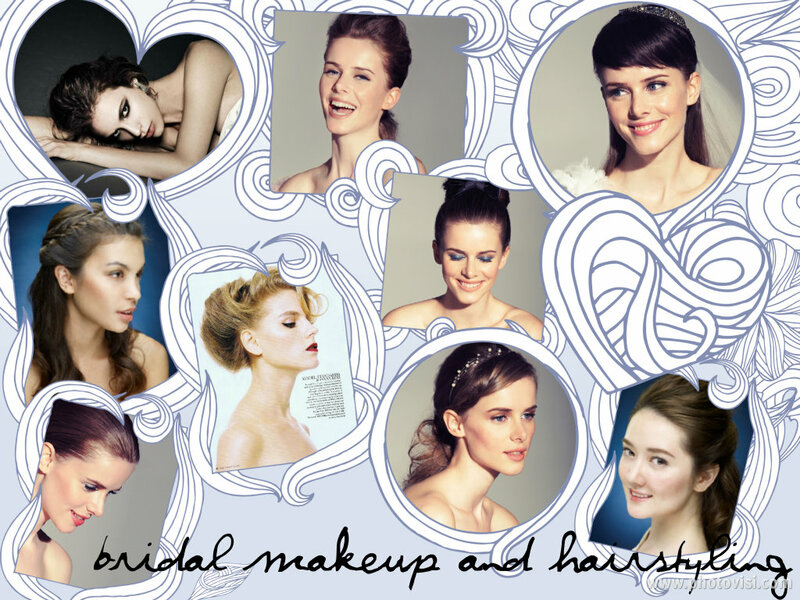 Here are four types of products which can create a simple makeup kit. With these, the user can achieve a 5 minute makeup look real quick. I’ve also sourced for all their prices right here so you can whip out your calculator right now and plan your budget! These pencil-shaped lip balms need no sharpening. 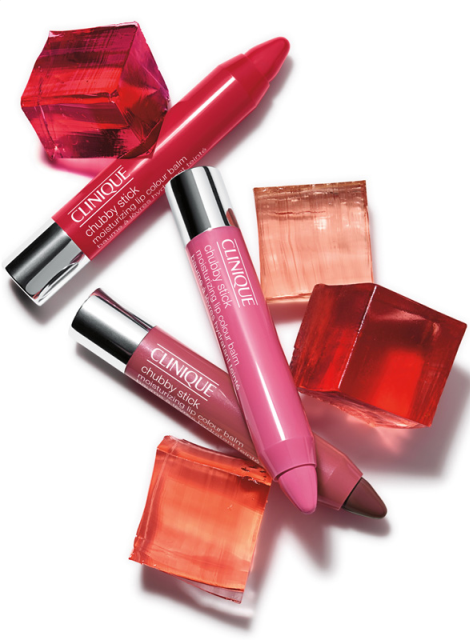 For a sheer touch of colour, with lots of moisture, these toe the line between lipstick and chapstick. Fragrance-free with mango and shea butter. To date I’ve bought 3 shades, and my fav is Two Ton Tomato. Available at major departmental stores. 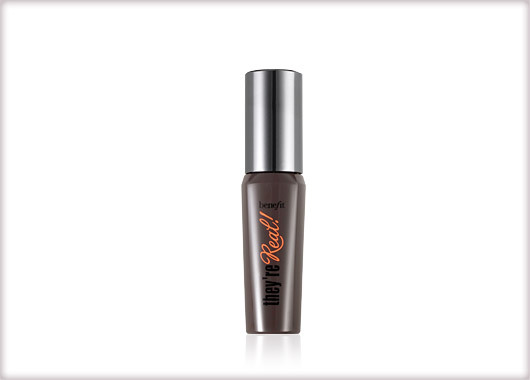 It’s glossy, has a sheer hint of colour, and feels really moisturising! Makes the perfect stocking stuffer or party gift! Available at Guardian. 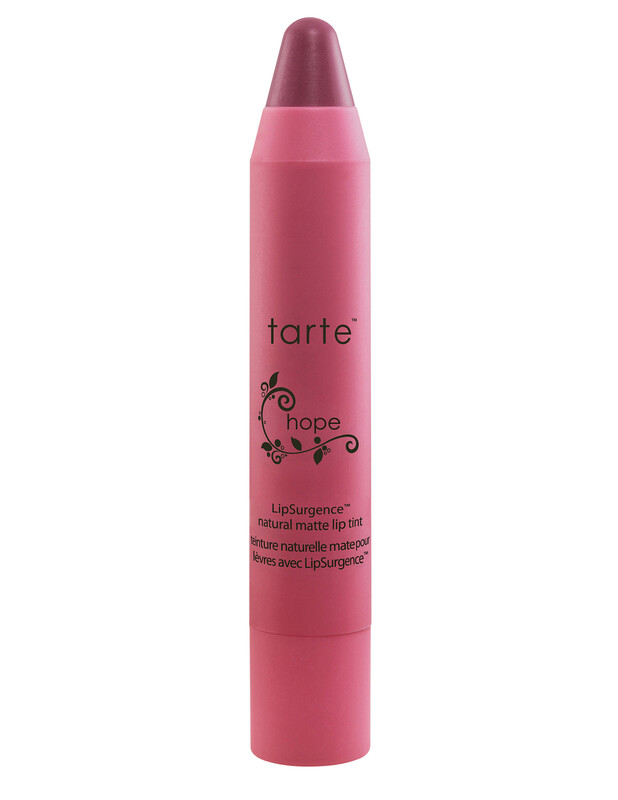 I’m always on the hunt for great mascaras that stay put when you need them to! This year I’ve gone through about 10 mascaras, so here are my picks. 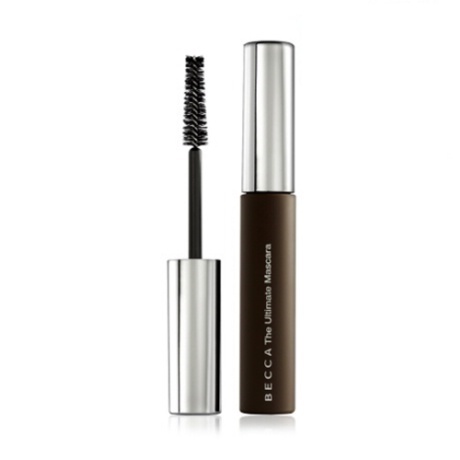 The mini-sized version is available at Sephora and gives you length and volume. I know I said in this post that I’ll stick to my luxury mascaras. I had to eat my words after I tried Catrice Glamour Doll Volume Mascara. It gave a WOW eyes-wide-open effect and stayed all day. Best of all, it’s less than eight bucks! What a steal! Available at Guardian Pharmacy. I bought this last year when I was searching for a tinted moisturiser (even though the rage was BB Cream, I wanted something with a warm undertone). This is by far my favourite tinted moisturiser ever. 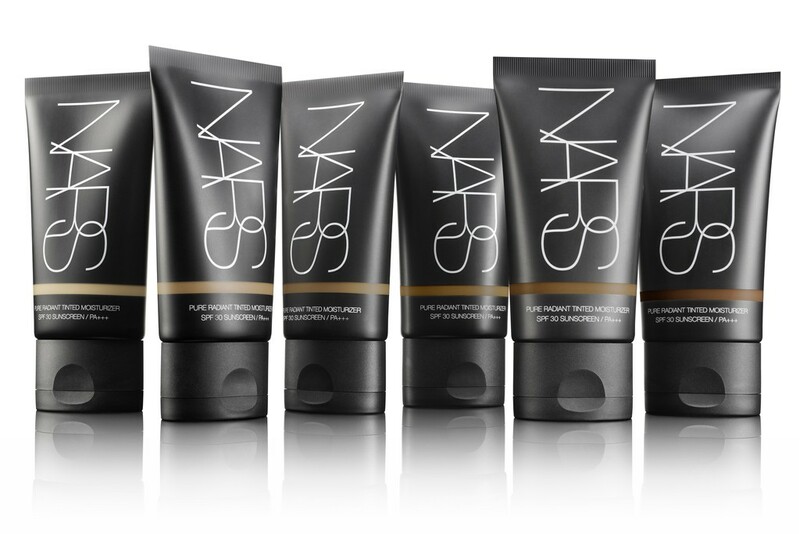 It gives as much coverage as a sheer foundation (think Bobbi Brown Skin Foundation), but a wonderful glow. Best of all, it comes in 11 shades. 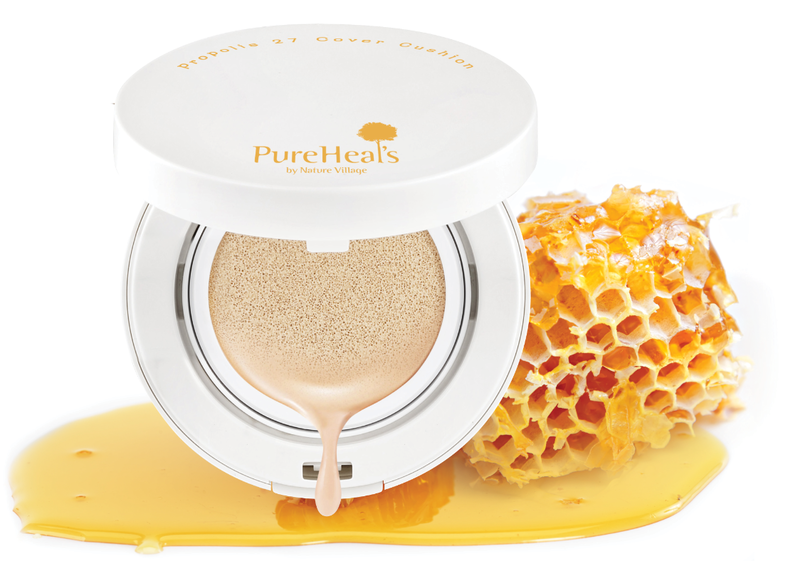 With SPF, 27% Propolis, and 16 different herbal oils it provides the skin with moisture and nourishment. It just launched in Sephora Singapore. This colour-adapting moisturising BB Cream never looks ashy, but gives you a natural coverage and glow. It was even used on the models during Digital Fashion Week 2013! I had a hard time narrowing down the splurge and spend choices there were for blushers. A good powder blush lasts you a long time (up to 3 years), doesn’t go bad in 6 months like liquid eye products, and can transform your skin from bleah to KA-POW! The godfather of all blushes. 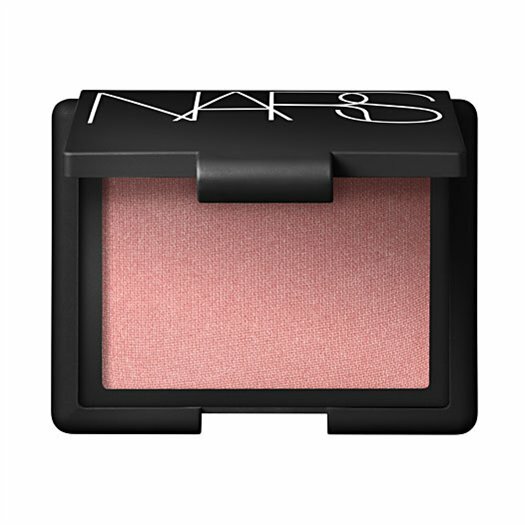 Probably everybody’s favourite blusher, this peachy pink blush with flecks of gold shimmer immediately brightens up your face. This is one splurge you won’t regret. 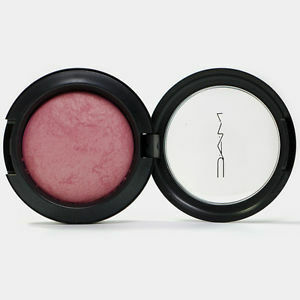 A soft pink that I love to use on brides and anyone wanting a naturally blushed look. Tags: becca, benefit, catrice, clinique, cosmetics, mac cosmetics, makeup, nars, pure heals propolis, sleek, tarte, the body shop. Bookmark the permalink.